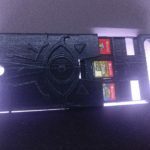 One Zelda fan has gone the extra mile to keep his Switch game cards safe from harm. 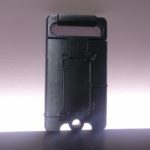 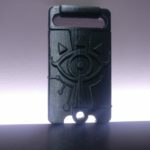 Taking inspiration from The Legend of Zelda: Breath of the Wild’s Sheikah Slate, Jules Combelles, designed a game card holder that can fit 8 Switch game cards safely in it. 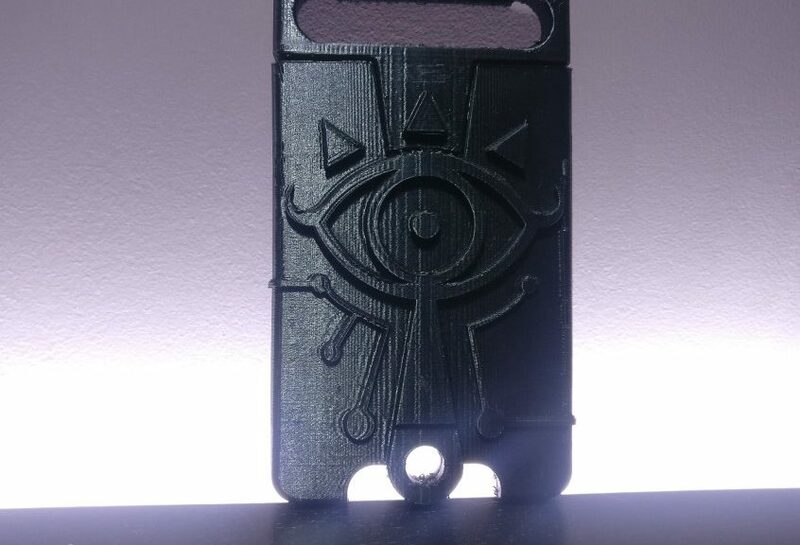 The whole thing is 3D printed and Combelles has kindly put the schematics up for you to print your own Sheikah Slate game card holder. 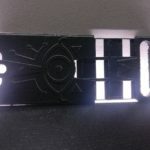 You can head here to get the files.